We are proud to finally be able to share Issue Three. It's the first Issue of our relaunch and we are PROUD! New look. New Website. 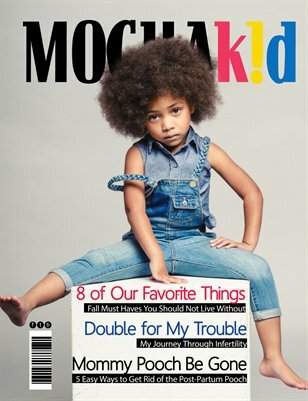 New Mocha Kid Mag!